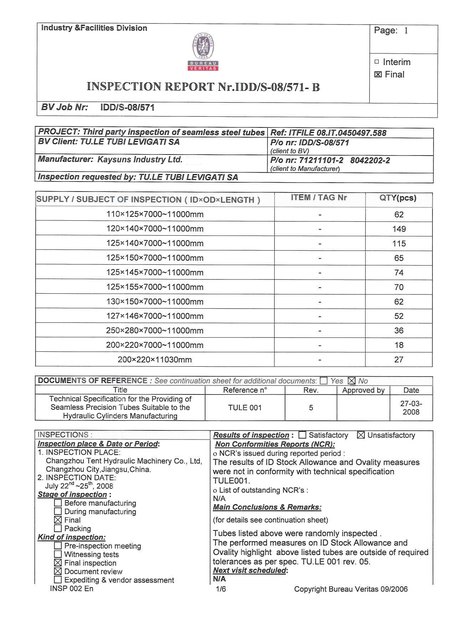 API 6D, ASME B16.34, BS1873, DIN Etc. A gate valve, also known as a sluice valve, is a valve which opens by lifting a round or rectangular gate/wedge out of the path of the fluid. The distinct feature of a gate valve is the sealing surfaces between the gate and seats are planar, so gate valves are often used when a straight-line flow of fluid and minimum restriction is desired. Kaysuns stainless steel flanged gate valve is suitable to fit between PN16 or ANSI 150 flanges (subject to configuration) and designed for isolation in chemical, corrosive and semi-aggressive liquid applications. A flanged, handwheel operated manual gate valve with rising stem and CF8M body, bonnet and wedge. 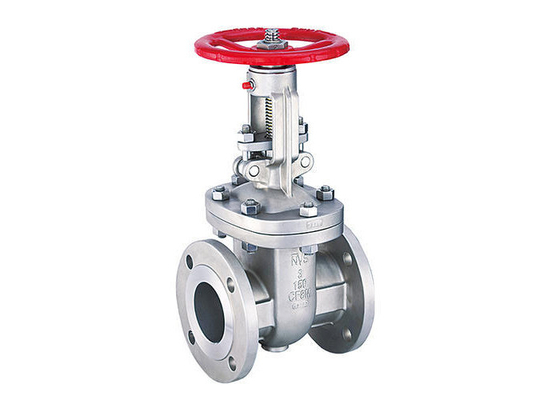 Kaysun provides a series of stainless steel gate valves, such as flanged gate valve, threaded gate valves, buttweld gate valve, etc. 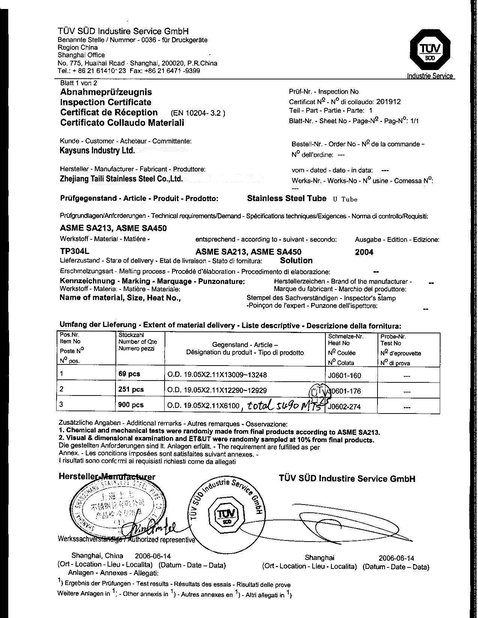 Stainless steel: A351 CF8,CF3, CF8M, CF3M, CK20, CG8M, CF8C, CK3MCuN(254Smo) etc. Duplex: A890 Gr.4A, 5A, 6A etc. 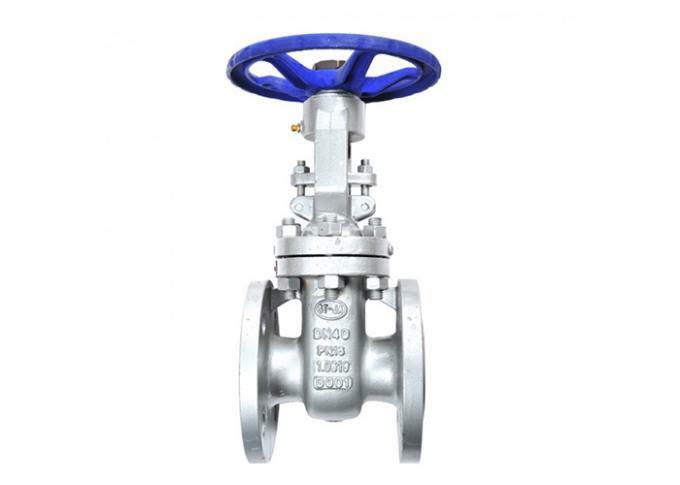 Other Valves Fully Welding Ball Valve, Knife Gate Valve, Bellows Sealed Valve, Relief Valve, Diaphragm Valve etc.